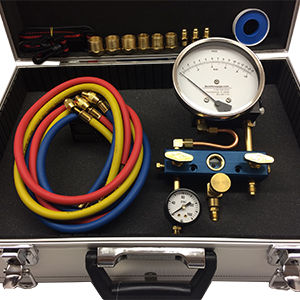 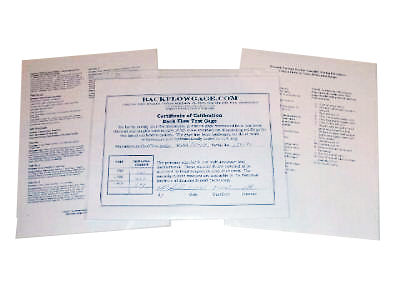 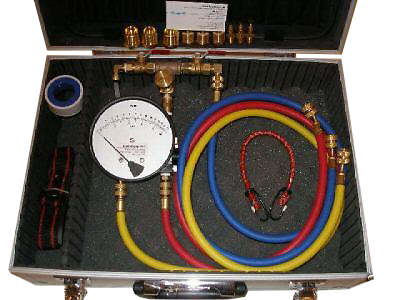 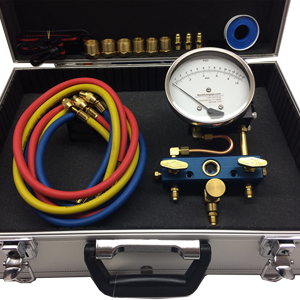 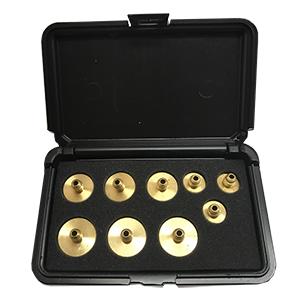 TK-13 Backflow Test Kit is a three value, compact portable testing device made for testing all Reduced Pressure Zone Backflow Prevention Assemblies, Double Check and PVB Valve Assemblies. 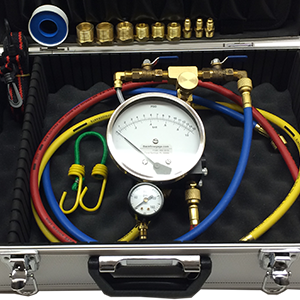 The TK-13 is easily connected to any RPZ device enabling accurate testing of zone differential pressure, relief valve opening differential, fouled check valves or similar problems that visual inspections cannot locate. 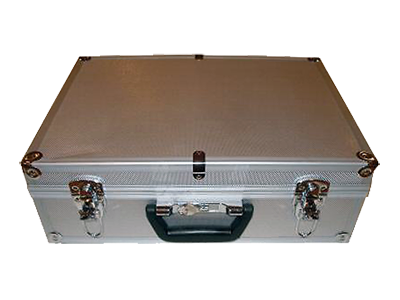 The unit is supplied with a rugged lightweight aluminum carrying case with key lock for easy handling and accessibility. 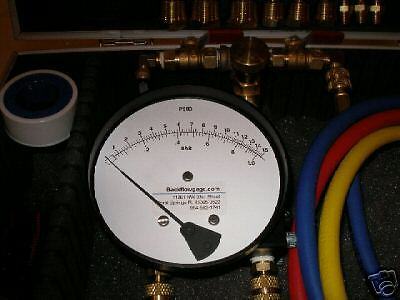 Comparable to Watts TK-9A Backflow Test Gauge.